Even before ultraviolet was named color of the year by color standardization authority Pantone, food items in colors similar to that have long been making waves in the country and even abroad. 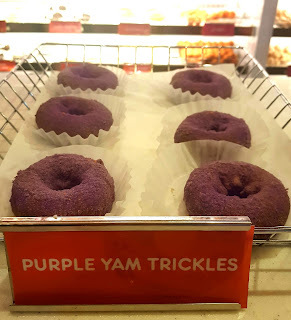 At the forefront of it all is the ube or the purple yam. From its humble roots as—well—a root crop, it has been catapulted to worldwide fame thanks to its viability and the social media savvy of its proponents. At the Araneta Center, ube is definitely enjoying sweet success among the shoppers and patrons. 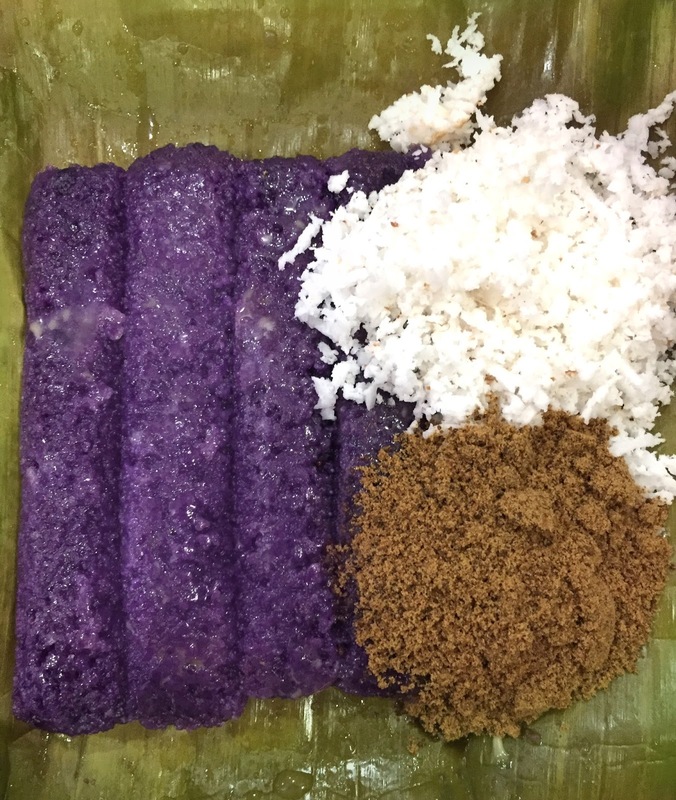 Filipinos have had a long love affair with the ube. It’s a staple treat especially during special occasions like birthdays, fiestas and family gatherings. From being served as a pudding or the ube halaya, it has evolved into an unmissable ingredient for pastries and other desserts. 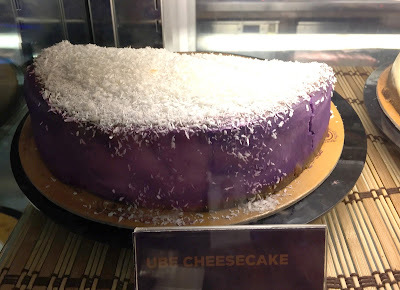 Ube is one of the most beloved cake flavors in local shores. 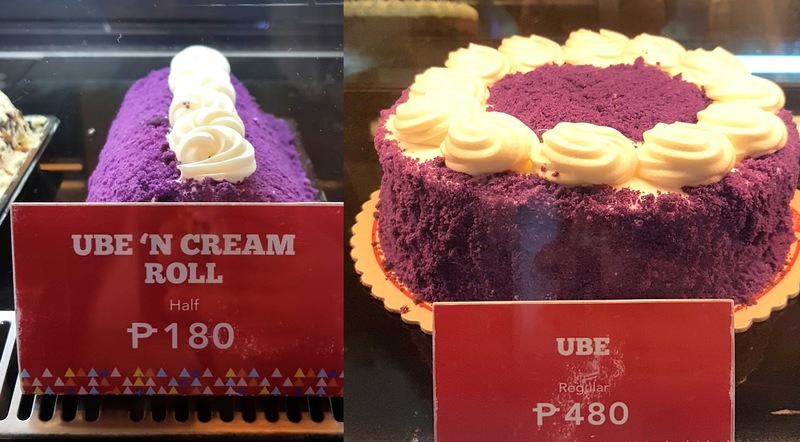 Some of the more popular ube cakes that can be found in Araneta Center are the Ube Overload of Red Ribbon (Farmers Plaza and Shopwise Arcade) and the ube cheesecake of Coffee Bean and Tea Leaf (Gateway Mall and Araneta Coliseum). Even before the big bakeshops have cashed in on ube, local bakeries have long been offering ube pastries. 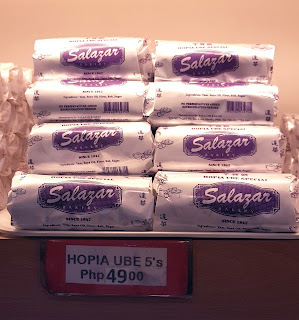 None is more popular than the ube hopia. 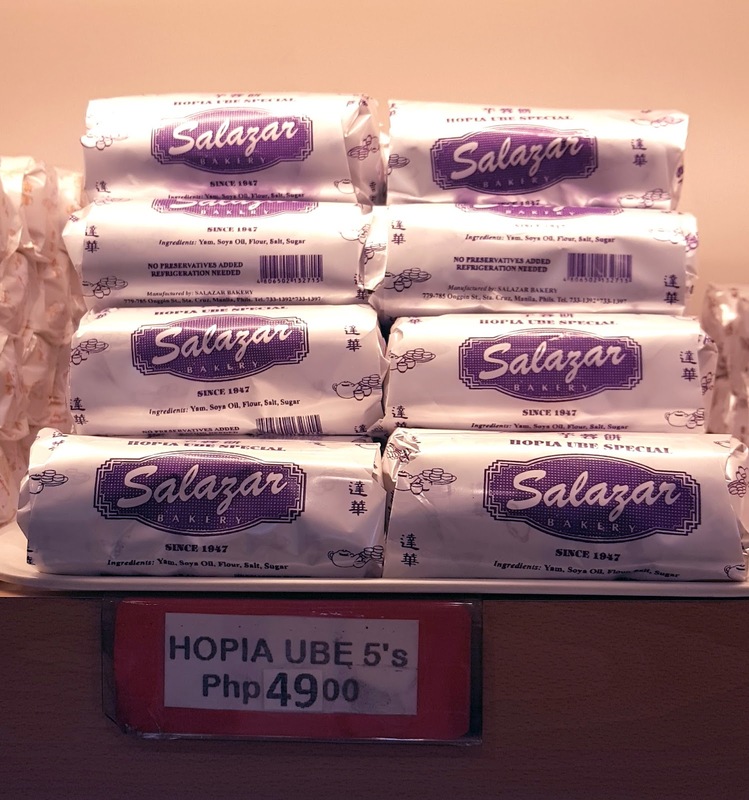 Hopia specialists Salazar (Farmers Plaza) and Eng Bee Tin (Farmers Plaza) both consider their ube hopia as among their best sellers. 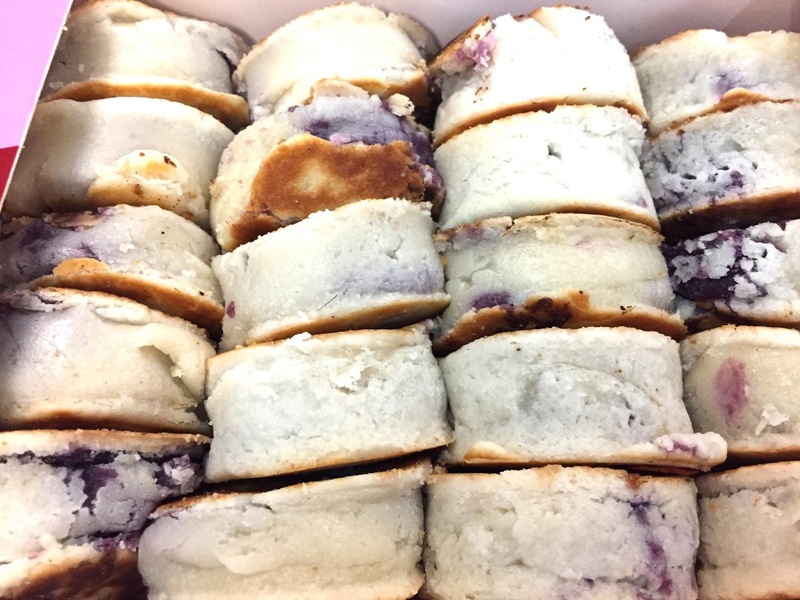 The ube hopia is so popular that the latter has come up with more variants: the tikoy ube, the ube-custard hopia and the ube-pastillas hopia. Another popular local bakeshop, Baker’s Fair (Farmers Market), even offers ube and monggo hopia straight from the griddle! 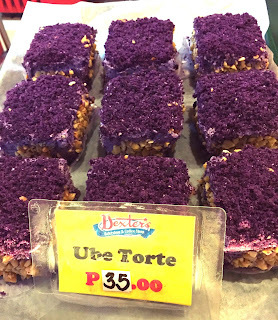 Its neighboring bakeries Dexter’s Bakeshop and Julie’s Bakeshop, both in Farmers Market, also offer ube pastries. Dexter’s Bakeshop sells the ube torte, while Julie’s bakeshop markets the ube bar, the violet cream loaf and the fried ube. Dunkin Donuts (Ali Mall and Gateway Mall) has also started offering their own iteration of the ube donut—the dessert that catapulted ube to global fame thanks to US-based Manila Social Club. 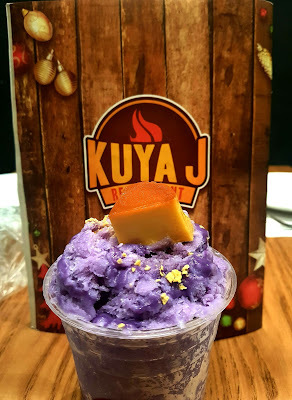 Ube as an ice cream flavor used to be just a topper for the popular Filipino dessert halo-halo. 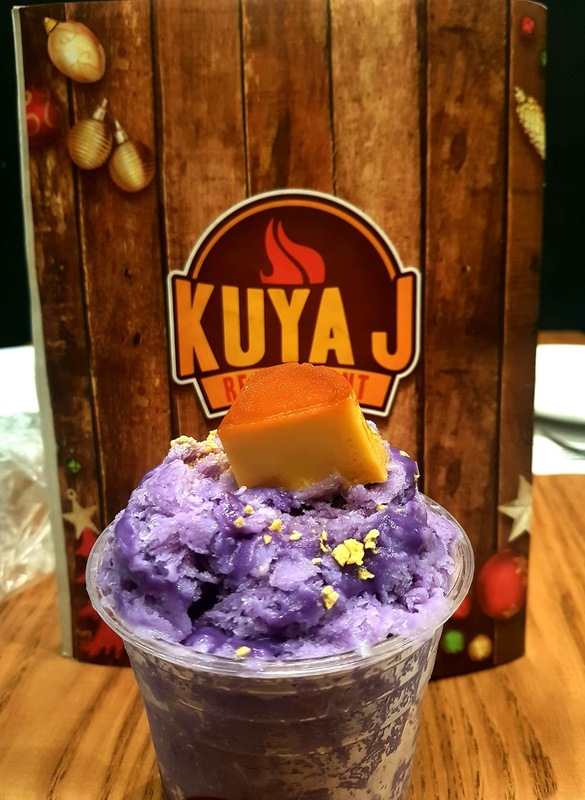 But local restaurant Kuya J (Kia Theatre Arcade) has made it the main star of its Halo-Halo Espesyal—a synthesis that’s both sweet and original. If a whole glass of halo-halo is too much for you, you can always opt for the ube-flavored ice candy of Fruitas Ice Candy (Ali Mall), which is only P10. It’s a nice treat especially for the summer days ahead and one cannot help but reminisce about childhood memories while eating it. 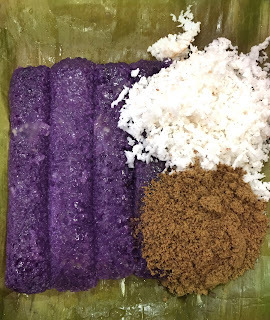 Although it’s not made of ube, another popular violet treat is the puto bumbong. This beloved purple rice cake is a best seller especially during the holiday season. Fret not, those who have cravings. The puto bumbong is available in Ferino’s Bibingka (Gateway Mall) all year long. Not to be left behind is ube’s cousin, the taro. Similar to the ube, the taro has also been used as a viable ingredient for dishes, desserts and even drinks. Infinitea (Gateway Mall) actually serves three drinks based on this root vegetable: the taro milk tea, which is one of its top five best sellers, the taro frappe and the iced taro. 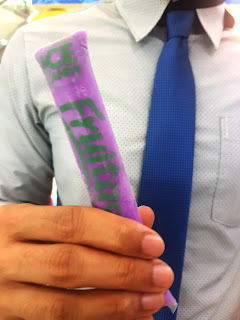 Ube-tter believe it, ube and other violet food items are not just trendy, they are here to stay.